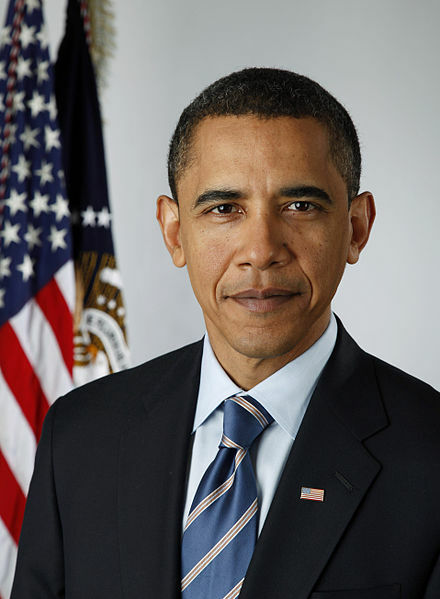 Barack Hussein Obama has retained the US Presidency and is going to occupy the White House for a second term. In a very closely fought race that went all the way to the wire, Obama managed to defeat Romney after gaining the upper hand in crucial states like Ohio and California. The Democrats managed to retain their majority in the Senate while the Republicans managed to keep their hold on the House of Representatives. Obama has thanked the American public for their support and faith. The election was closely watched around the world as the policies of the US President have far reaching economic and military implications for many geographical regions.